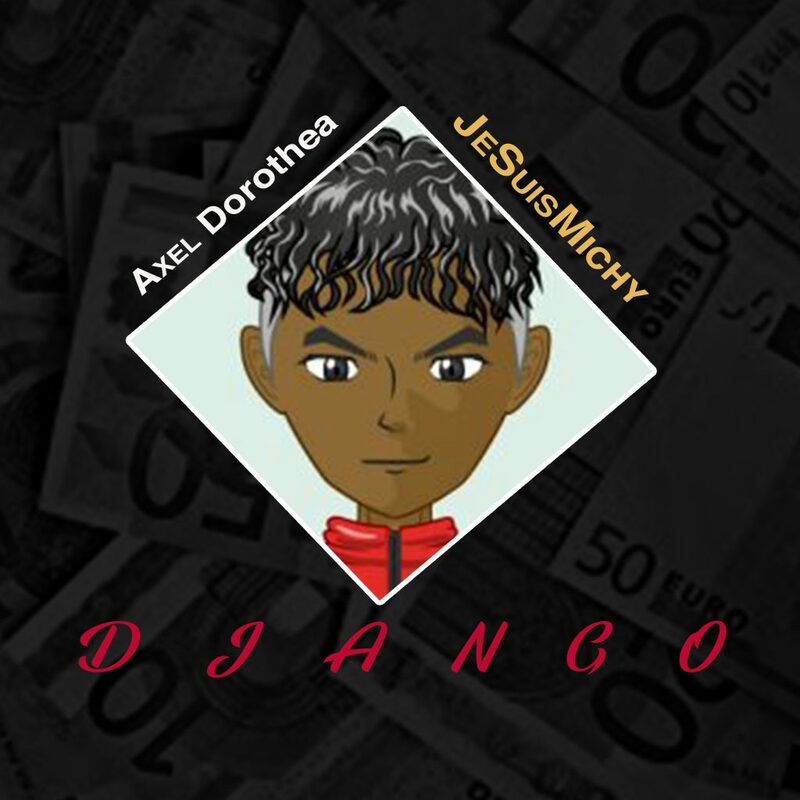 DUTCH PRODUCER AXEL DOROTHEA PRODUCES THE NEW JESUISMICHY SINGLE 'DJANGO' - QPVIEW. 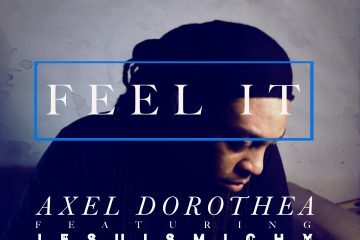 The new single from the hip hop artist is produced by creative producer Axel Dorothea (DFluxx). The collaboration has started and the first tracks are already in the mix. 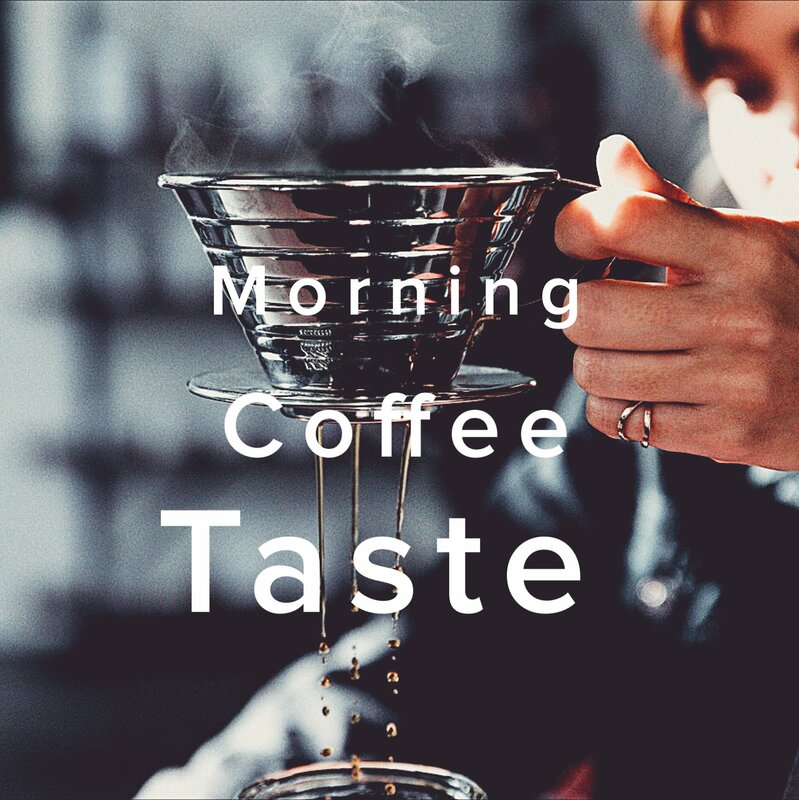 JeSuisMichy has been writing and producing his own music for a while, but for his next release he wanted his own, modern and more pop-oriented sound. 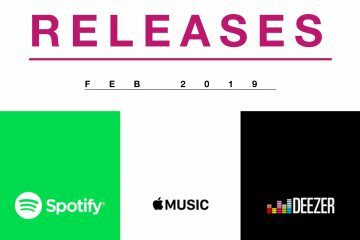 The company is going for a first single release on 15 December. In the studio “Qroad Production” in Groningen they are working hard on a handful of songs that will be released in 2018. Shortly the recordings of the video clip “DJANGO” will start. The video clip is a production of Qroad Production with producer Axel Dorothea. The management is also in the hands of Axel Dorothea. Visually, a conscious choice was made for an urban style.